Tranquility, luxury, comfort is the first words that comes to mind when you walk through this front door. 5 Bedrooms all en suite and with access to the patios. Beautiful kitchen - very well equipped with all neccesary appliances including a wine cooler and coffee machine. Spacious lounge with a fireplace, a dining room with a 10 seater table and a separate TV lounge. Large patios on both levels with breathtaking views of the ocean breakers and white sandy beaches. Sparkling pool on the Deck with comfortable loungers. Beach access through a private gate and an outside shower. Braai facilities - Gas braai and a weber. Most areas in this house has spectacular views. Domestic help is included during normal weekdays - holidays and weekends can be arranged at an additional cost. No Pets and No Smoking in the house will be allowed. 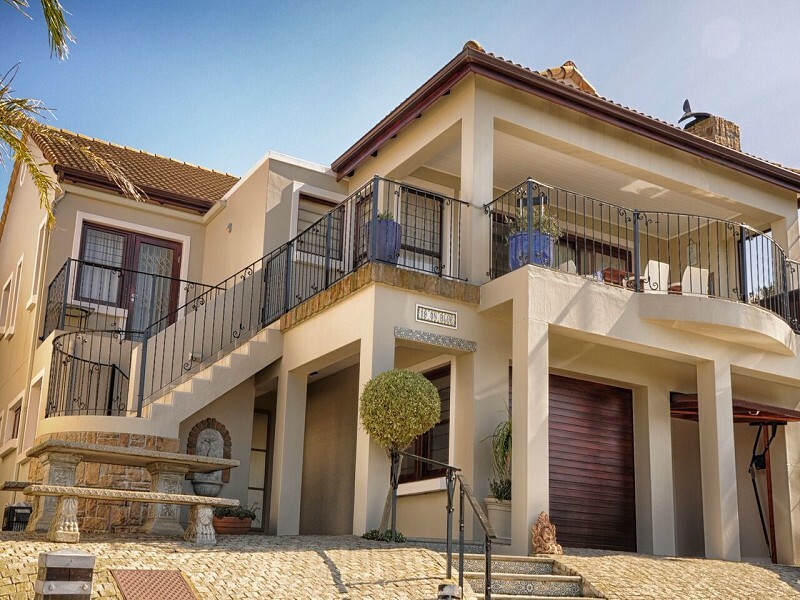 Dear Agent Susan van Zyl This email is being generated at 23 / 04 / 2019 14: 32: 02 I am interested in this property and look forward to you contacting me for more information on my requirements asap. Regards.